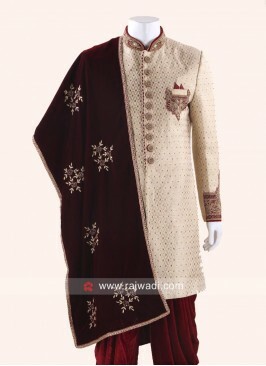 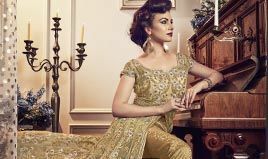 A Maroon Velvet wedding dupatta is beautified with diamond and zardozi work on it. 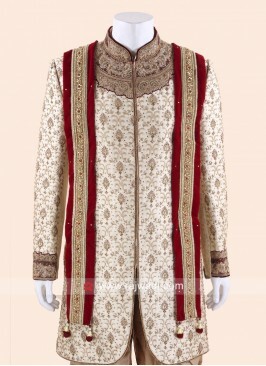 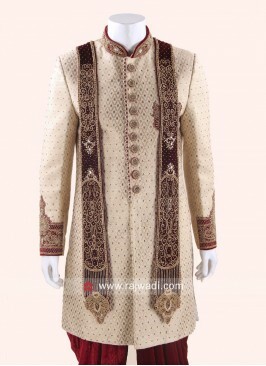 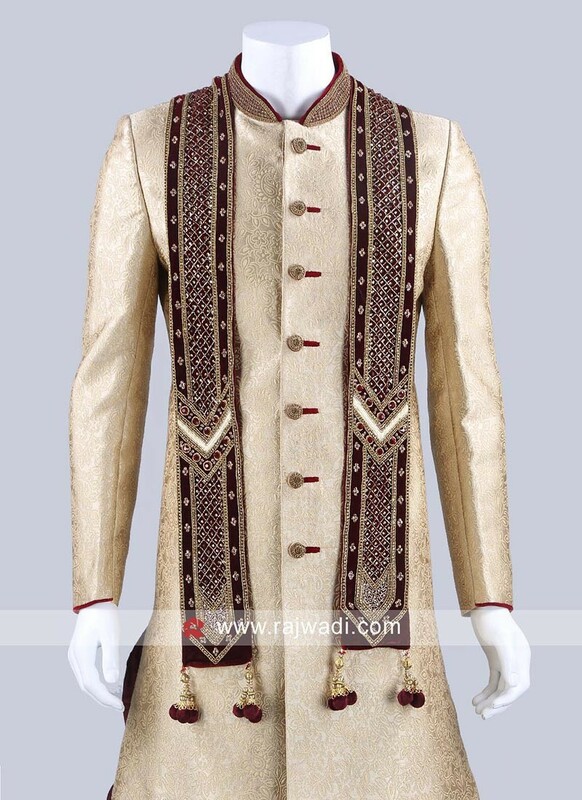 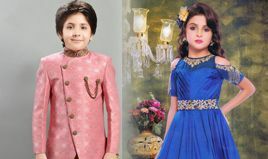 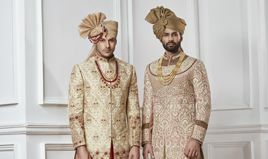 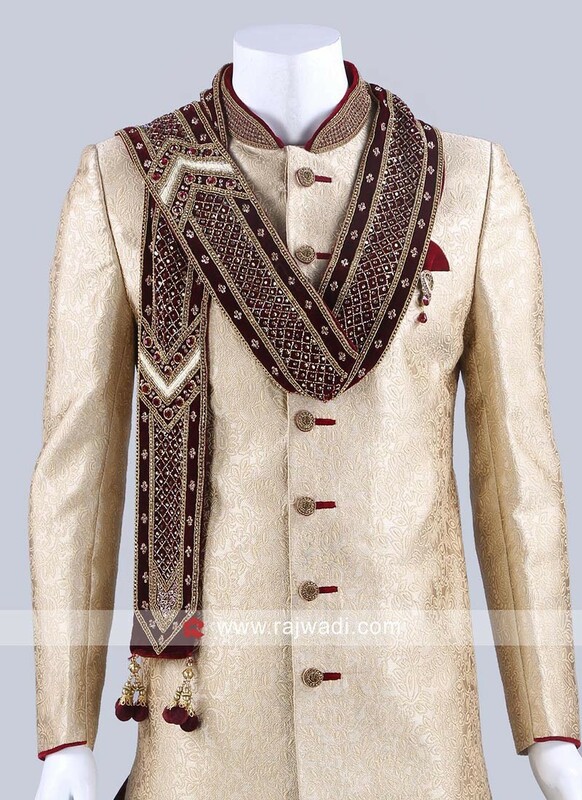 Style with wedding sherwani for the great look. 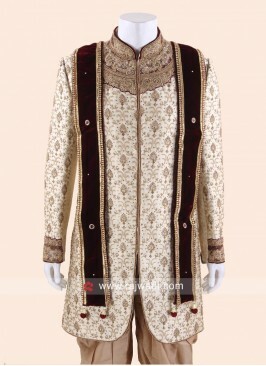 The dupatta is completed with fancy latkan. 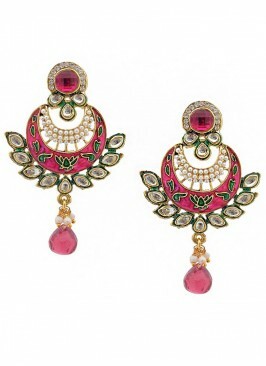 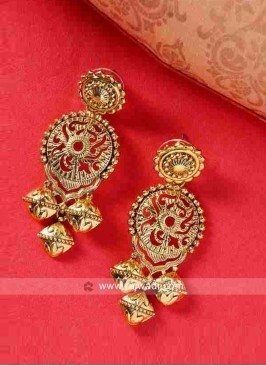 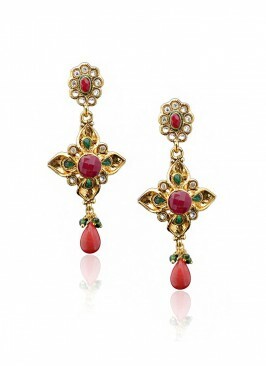 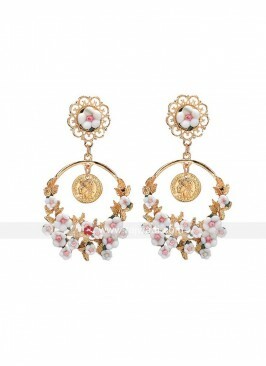 Red and Golden Multi Laye.. 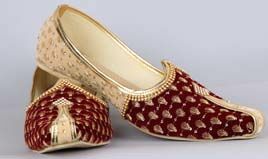 Silk Wedding Flap Clutch .. 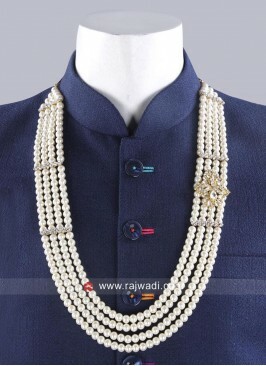 Attractive Pearl Mala In ..
Bonny Salmon Stone Drop E.. 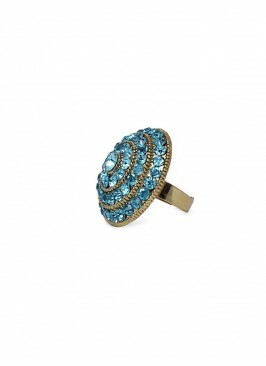 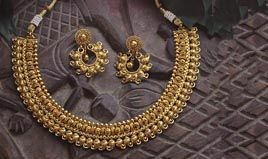 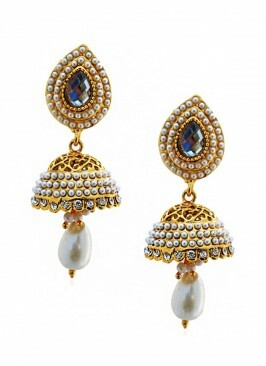 Heavy Zari and Stone Work..
Diamond and Zari Work Dup..